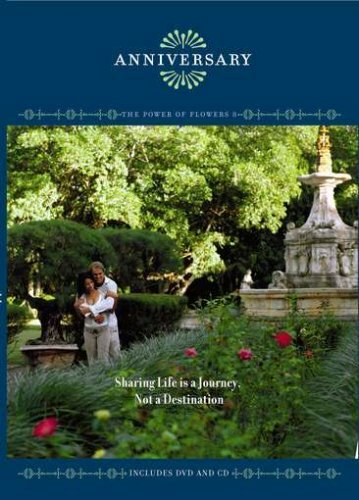 In stunning video images, Anniversary commemorates the cherished bond of love in a sweeping visual tableau of enchanted gardens glowing with radiant flowers and scenes of joyous new roads to be explored together. Scored to romantic music, big band and classical masterpieces along with inspiring quotations about the ever changing nature of love. As an option the quotations can be turned off. If you have any questions about this product by Rising Sun Productions, contact us by completing and submitting the form below. If you are looking for a specif part number, please include it with your message.